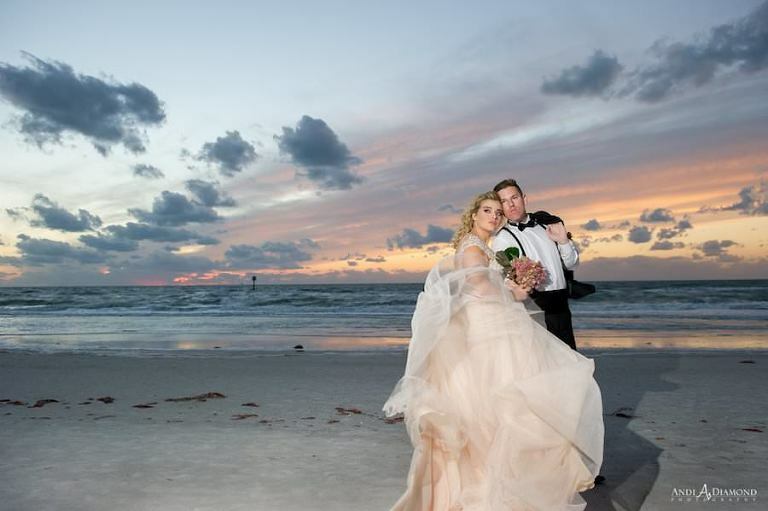 Clearwater Beach – As a top year-round destination, Wyndham Grand Clearwater Beach offers a wide range of natural beauty and stunning locations for wedding ceremonies, receptions and social events, both on land and at sea. 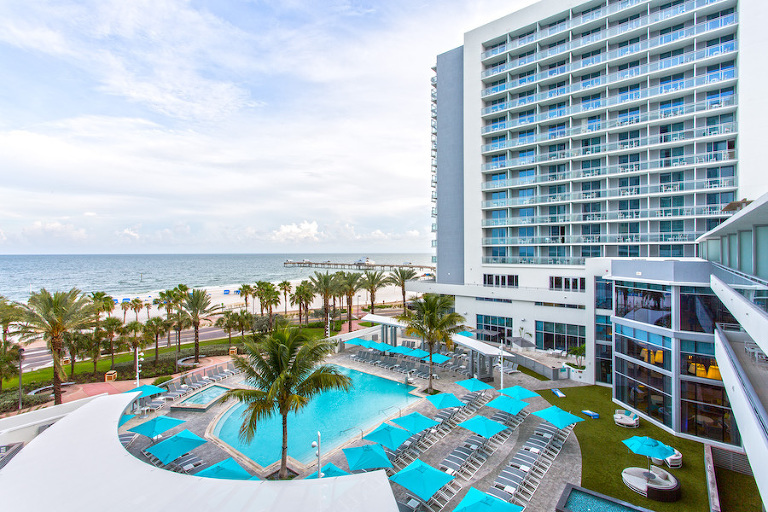 Caressed by soothing Gulf breezes, its stunning white-sand beaches and crystal-clear waters are consistently ranked among America’s most beautiful! No better spot to make memories that last a lifetime. 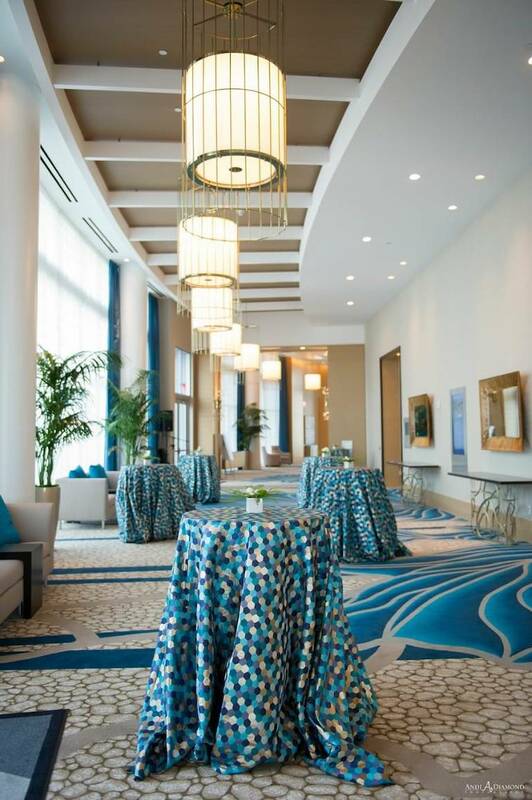 Here at the Wyndham Grand Clearwater Beach, we pride ourselves in elevating your event to the next level. 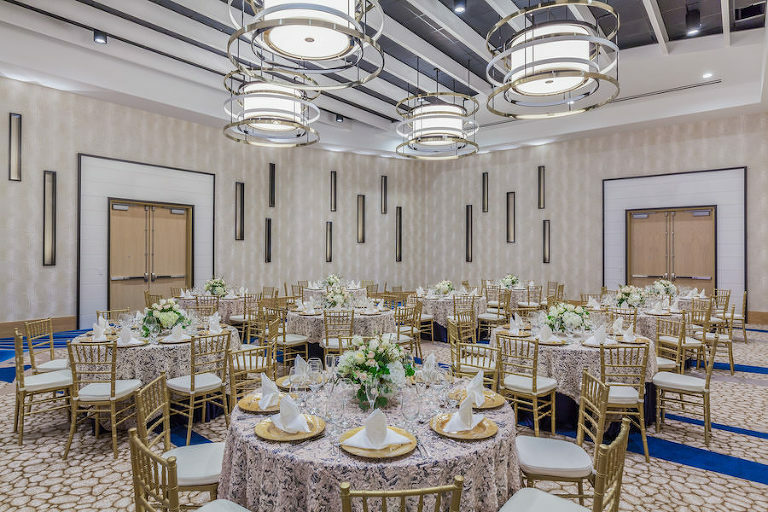 Over 22,000 square feet of versatile indoor and outdoor meeting space await, including our 10,632 square foot Dunes Ballroom with pre-function space, designed to host over 400 people and the area’s largest. 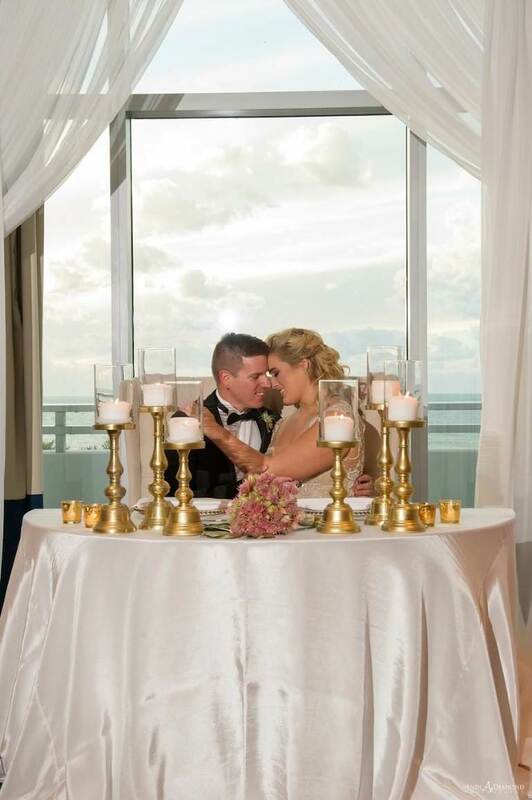 Our Pelican Room offers stunning views of the views of the Gulf of Mexico, sure to inspire your guests. 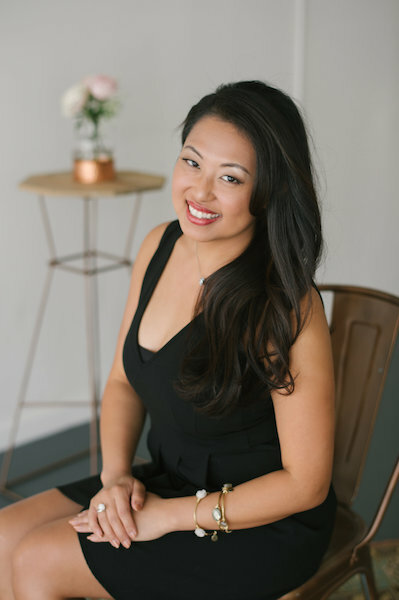 With a total of 7 meeting rooms, divisible into 12 break-out rooms, we have the ideal space for any size event. 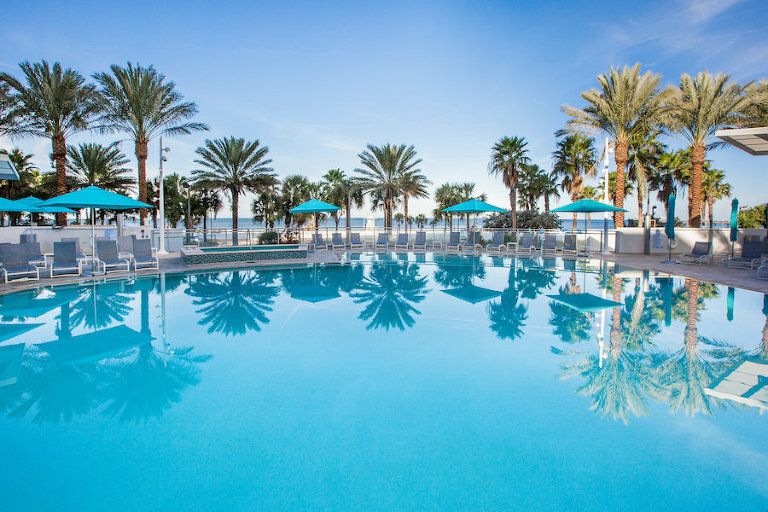 Send me pricing and availability for the Wyndham Grand Clearwater Beach.